I critic films & TV shows. I try and post results of award ceremonies when I remember, and at times, I write on topics of debate. Tom Hanks and Meryl Streep are stars on a stratospheric level. One gained both through their own critically acclaimed work, and because they are regarded off screen as genuinely lovely, warm-hearted, kind people. Which is why it’s remarkable, bordering on astounding to me, that these two icons have never worked together, though Hanks has produced at least one of Streep’s films. Director Kathryn Bigelow is certainly not shy of exploring darker subject matters, nor indeed darker moments in history. Rising to fame with the critically acclaimed ‘Hurt Locker’, a powerful war drama exploring a bomb squad during the Iraq War. The film won 6 Oscars and put both Bigelow and its star Jeremey Renner on the map. Bigelow followed this success with ‘Zero Dark Thirty’, a captivating and intense depiction of the decade long hunt for Osama Bin Laden, and although this film may not have won quite as many awards as its predecessor, with hindsight it certainly feels a more accurate representation of Bigelow’s directorial style. Will Smith is currently on the promotional tour for ‘Bright’, the latest Netflix original film. When asked to summarise the premise, his explanation is that the film is a combination of ‘Training Day’ and ‘Lord of the Rings’. This is certainly one ploy to generate interest for the film. After all, ‘Training Day’ is one of the best police dramas of its genre, and though I haven’t seen it for many years, I still remember it fondly. While ‘Lord of the Rings’ is a much beloved fantasy epic, one focused on destroying a powerful object. Where the heroes are required to travel across Middle-Earth, meeting various fantasy characters along their journey. 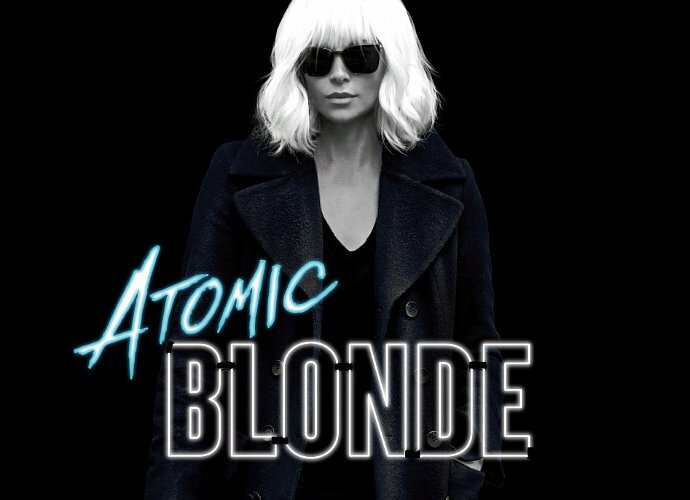 As the credits began to roll for ‘Atomic Blonde’, my mind did two things. Firstly, it continued to compile a list of comparisons to other films that had begun during the opening moments, and secondly, it was trying to comprehend the twist in that last scene. For as I eased back in my chair, resting my hands on the back of my head, and intertwining my fingers. My brain automatically began the process of dissecting and analysing all I had just witnessed, and I was struck by the film’s blatant audacity to so heavily borrow from other films and adverts whilst also creating its own style. I will wholeheartedly, step forward, raise my hand, and admit that this is the first ‘Planet of the Apes’ film that I have managed to sit through in its entirety. Which is not to diminish the success or quality of the previous films. Merely that there is something about a war between humans and apes that I initially struggled to become fully immersed in, and I know I am not alone. William T. Sherman was an American soldier and author during the 19th century, and though ‘Dunkirk’ is a thoroughly British war film, the words ‘War is Hell’ cemented themselves in my mind throughout my experience of Christopher Nolan’s new war film. For this is, a totally immersive experience, one shot on Imax cameras, and from the perspective of 3 different narratives all connected to one of the most horrendous moments in British history. “Do not go gentle into that good night, Old age should burn and rave at close of day; Rage, rage against the dyling of the light” Dylan Thomas. One actor playing one character for seventeen years, appearing in nine films which include three trilogies, all within the comic book genre. For Hollywood, that’s a mighty impressive record. It’s been an extraordinarily rare opportunity to watch a character develop over such a longevity, particularly in a franchise that broke the mould for the superhero genre. To be part of both a collaborative effort in the X-Men films and experience the intensive scrutiny and focus of a spin-off trilogy, is something quite unheard of. Identity and acceptance are two themes that course through this film, one which explores the life of a gay black man living in the rough area of Miami, exploring the black community and the many difficulties they face. 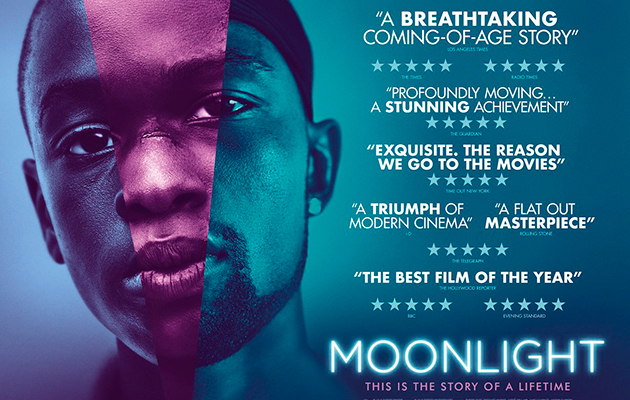 Moonlight is an incredibly rich intellgent story and essential viewing owing to its exploration of many themes such as homosexuality and drug culture. The film is further bolstered by both the incredible number of positive responses and the many awards it has accumulated. 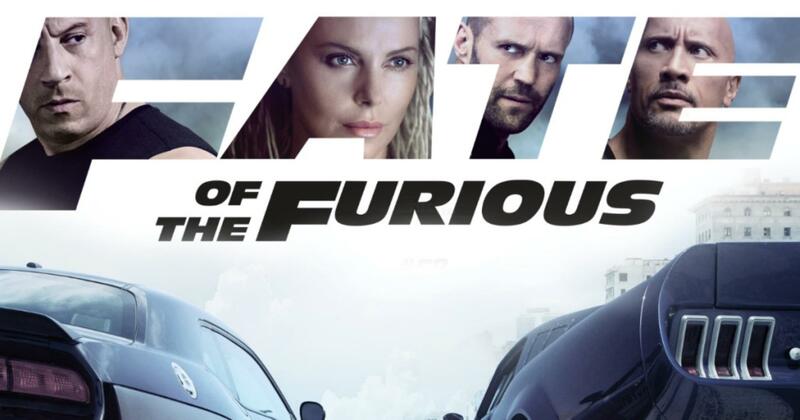 Now, I won’t speculate on numbers regarding who has seen this film and who hasn’t, nor am I going to condemn you for having missed this experience in cinemas, but the film is out now on DVD, so you know, hint hint.